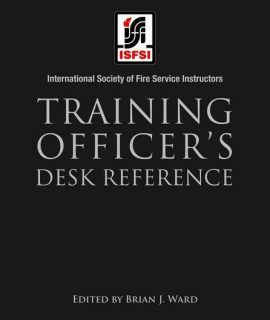 Home / Fire Service & Rescue / Texts/Handbooks & Supplements / Fire Service Instructor: Principles & Practice, 2nd Ed. Based on the 2012 Edition of NFPA 1041, Standard for Fire Service Instructor Professional Qualifications, Fire Service Instructor: Principles and Practice, Enhanced Second Edition provides students with the up-to-date information required to meet and exceed the modern job performance requirements for fire service instructors. 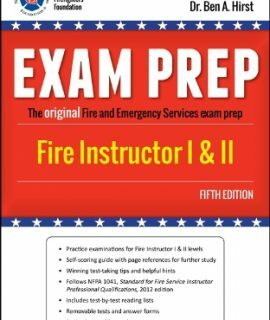 In addition to scores of content enhancements throughout the text, this Second Edition is now supported by an unparalleled suite of digital course management and student assessment resources. 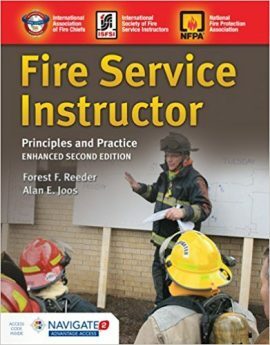 Each print copy of Fire Service Instructor: Principles and Practice, Enhanced Second Edition also includes Navigate 2 Advantage Access that unlocks a complete eBook, Study Center, homework and Assessment Center, and a dashboard that reports actionable data. 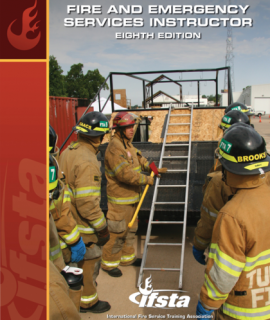 Fire and Emergency Services Instructor, 8th Ed.